Wolfgang Strba was born in Frankfurt and was admitted to the bar in 1989. He is married with three children. This is easily confirmed when you look and ask around the office. Wolfgang Strba has for many years maintained close and versatile contacts in the USA, and keeps in touch with his English and US-American clients and fellow professionals. Attorney Strba is an Accredited Specialist in Employment Law, he has advised and represented numerous companies from their incorporation, and has served on supervisory boards for many years. 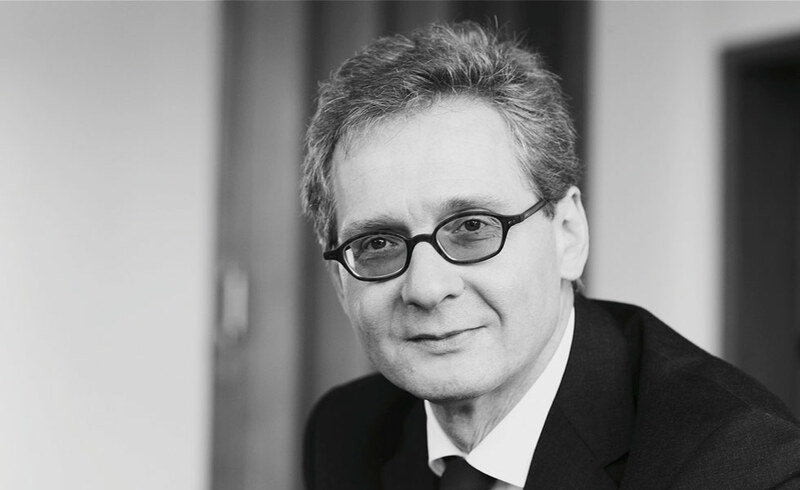 Even though he briefly considered a career as a medical practitioner a long time ago – today Wolfgang Strba is convinced that none other than the legal profession could provide him with such contentment.